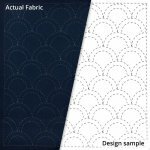 Get started with sashiko with a beautiful sampler fabric! Package includes fabric with wash-out, pre-printed stitching lines. 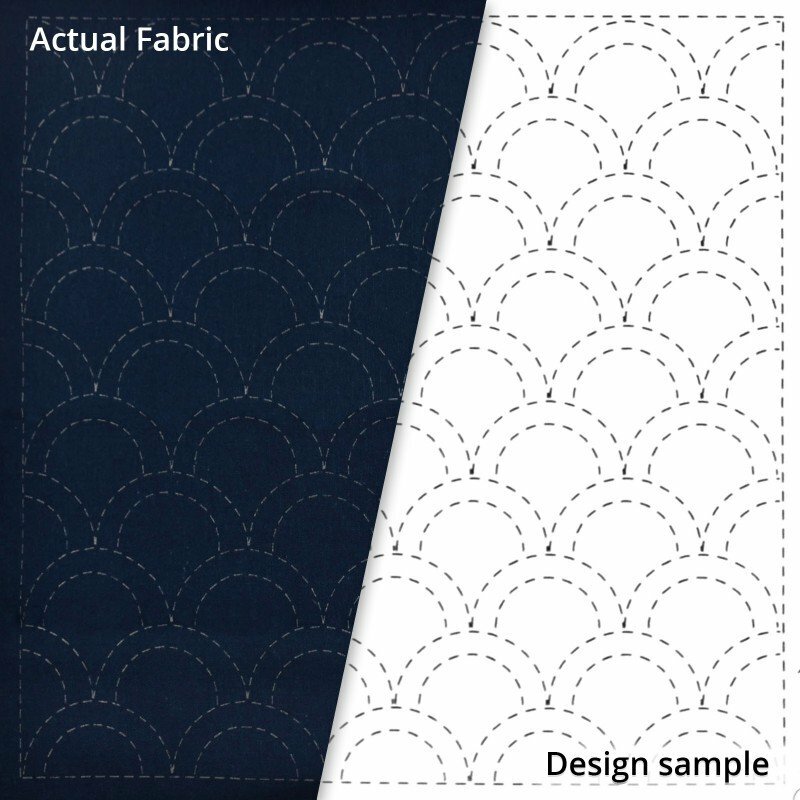 This fabric features the seikaha (ocean waves) design. Use the finished, stitched design for a pillow, patchwork, embellishing a project, and more.